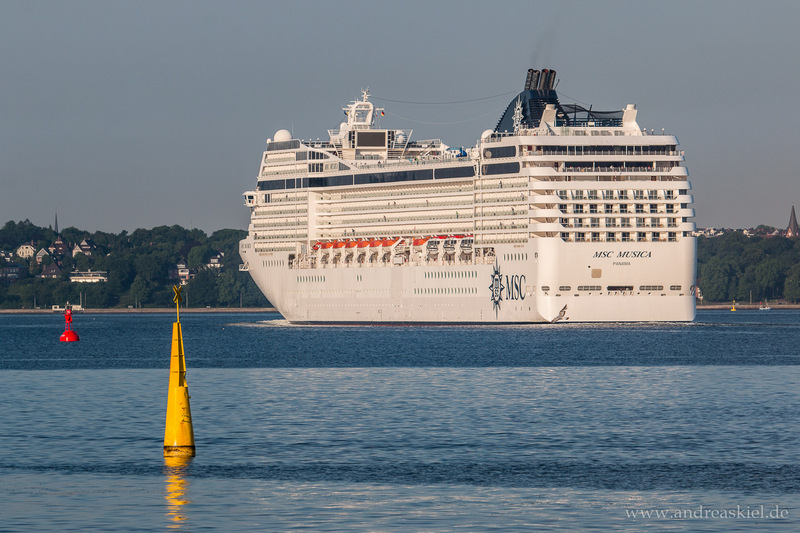 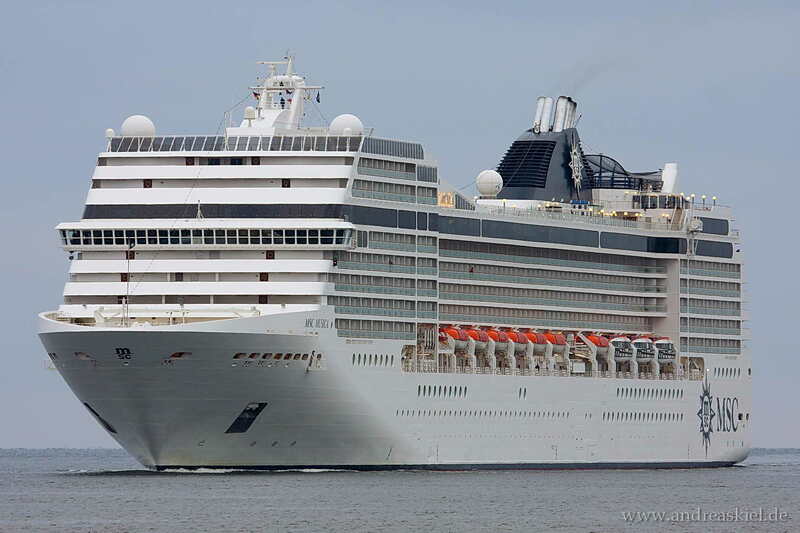 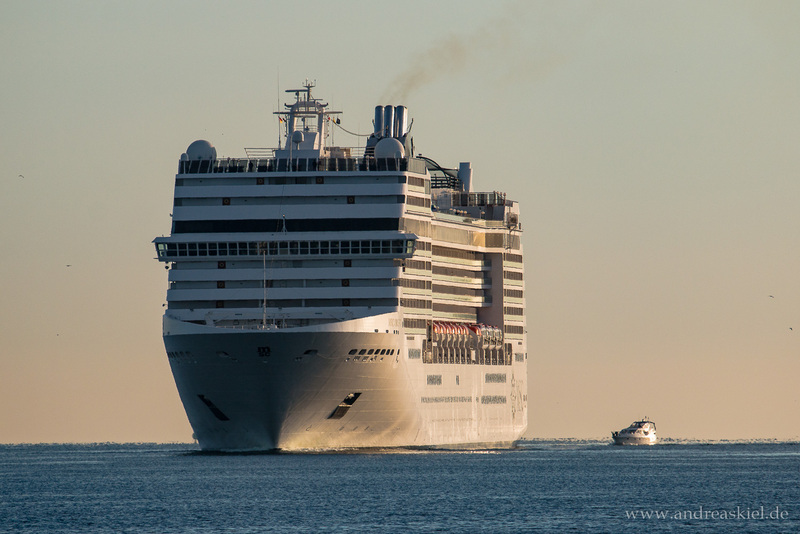 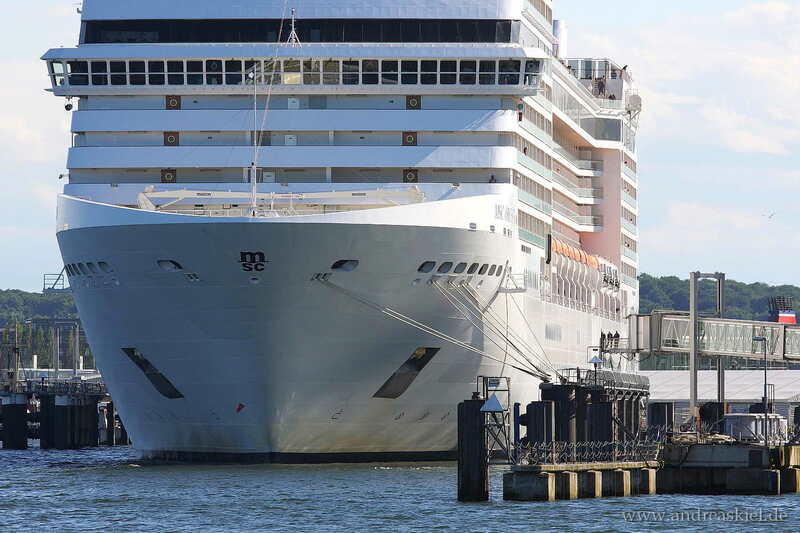 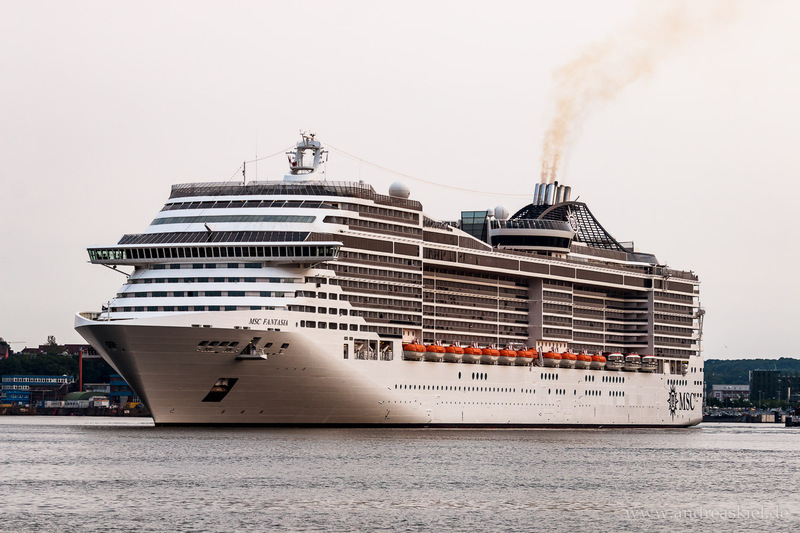 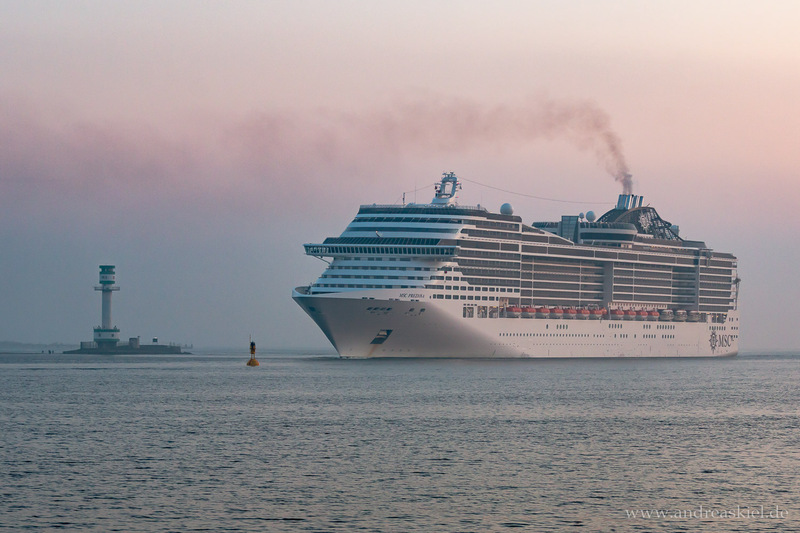 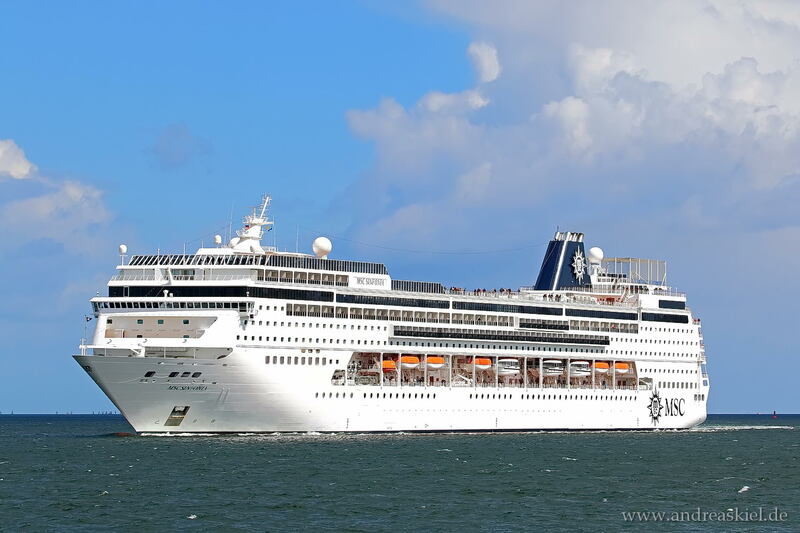 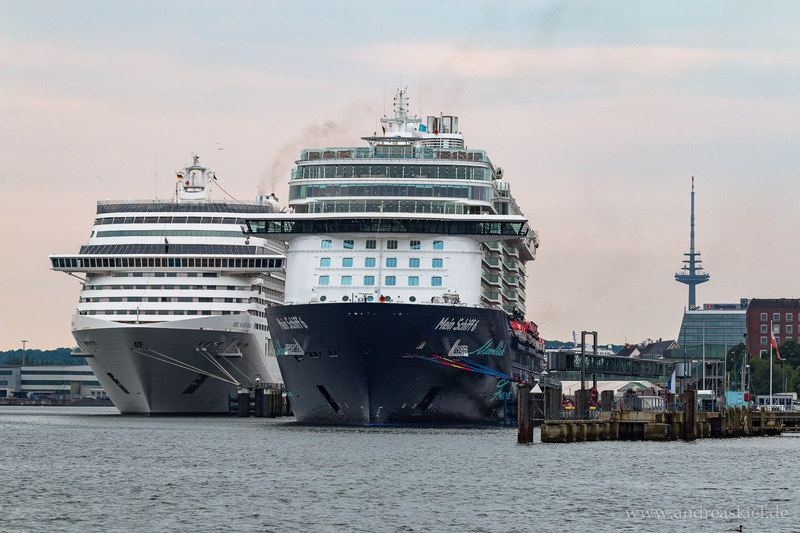 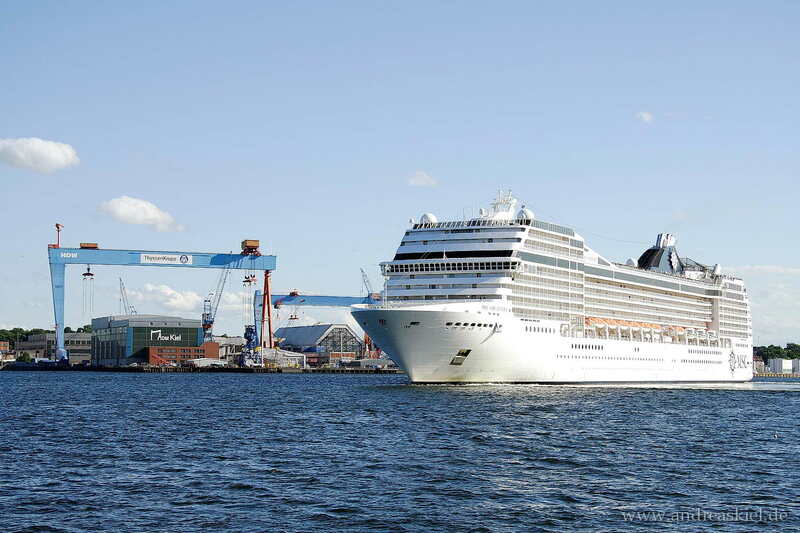 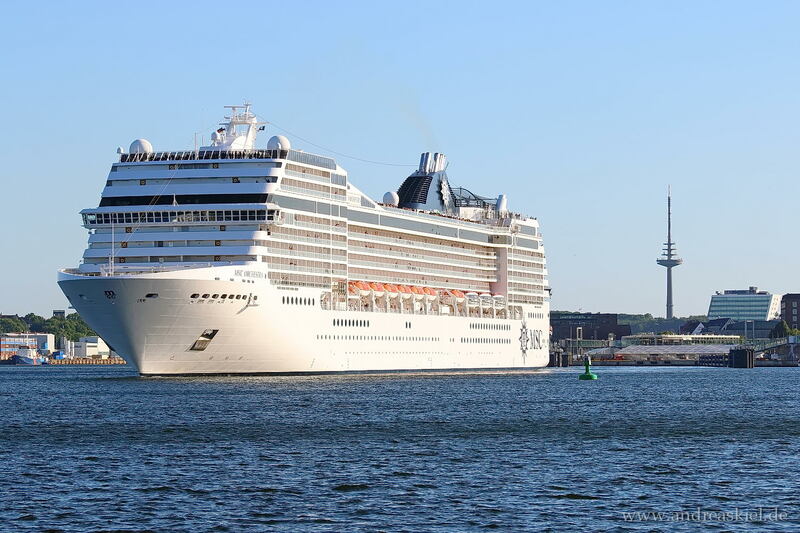 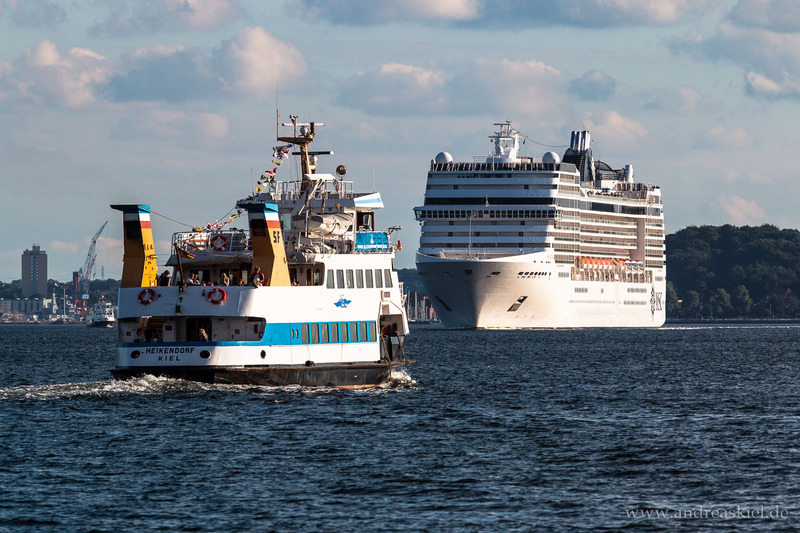 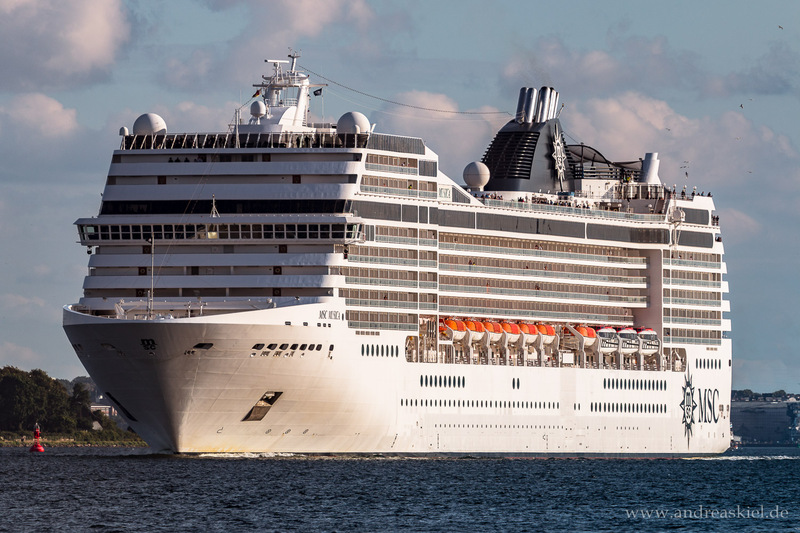 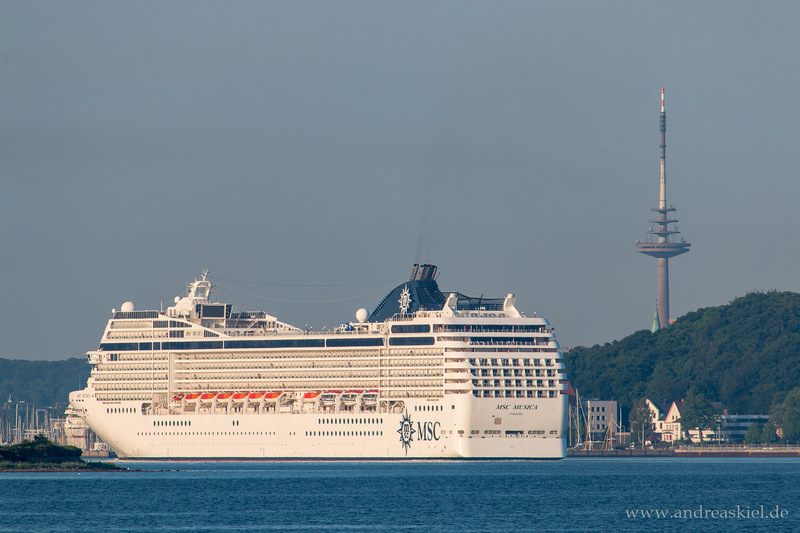 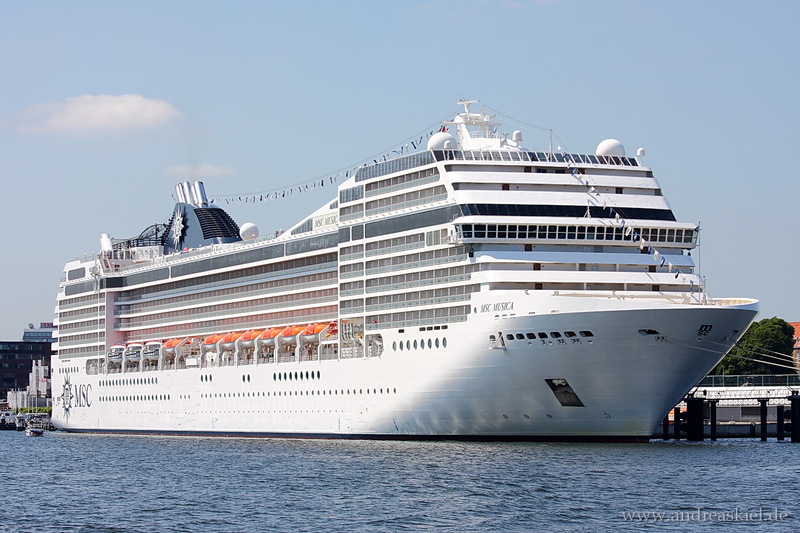 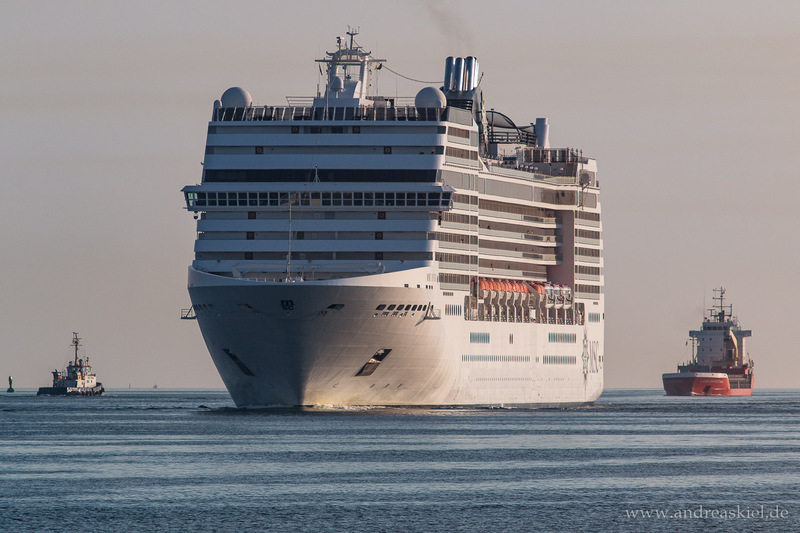 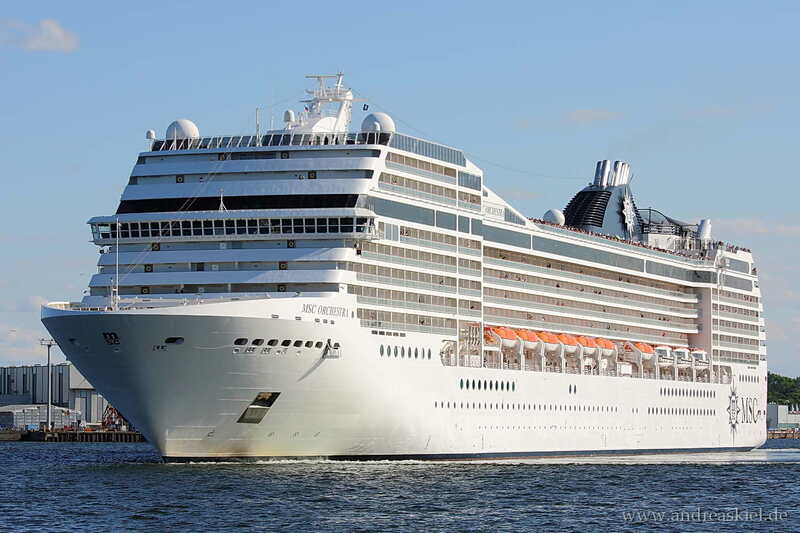 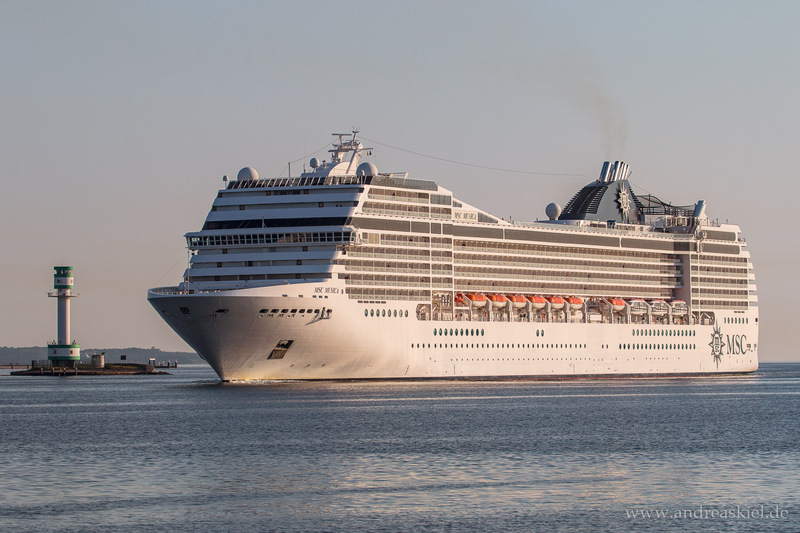 Have a look at my shipspotting photos of MSC cruise ships mostly taken at Port of Kiel. 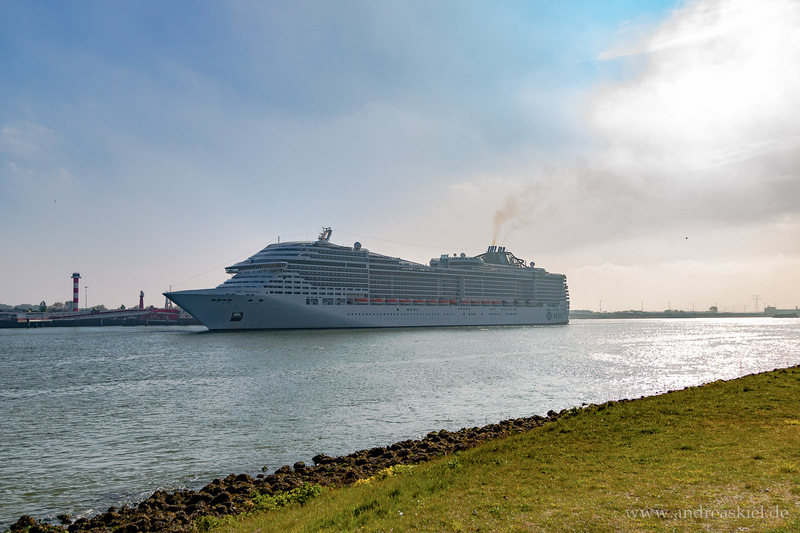 MSC Preziosa leaving Port of Rotterdam (06.05.2017) "Out of the sun"
MSC Orchestra inbound Port of Kiel (11.07.2015). 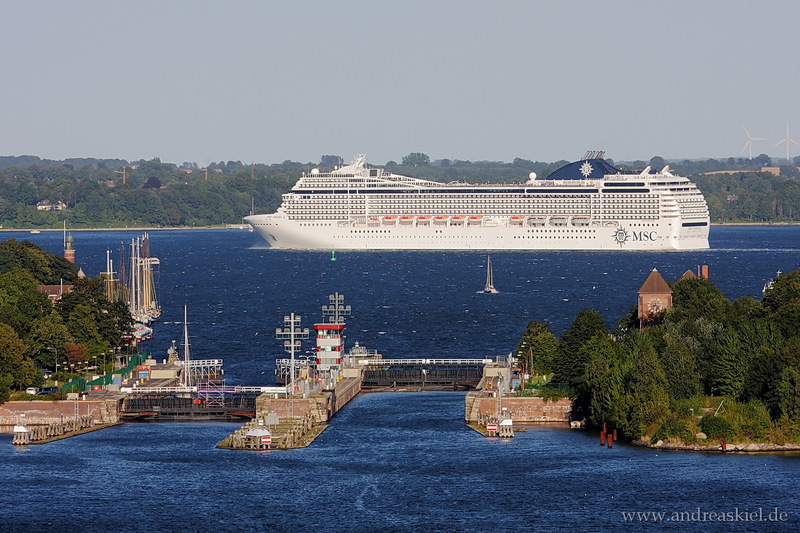 MSC Musica inbound Port of Kiel at 09.06.2013. 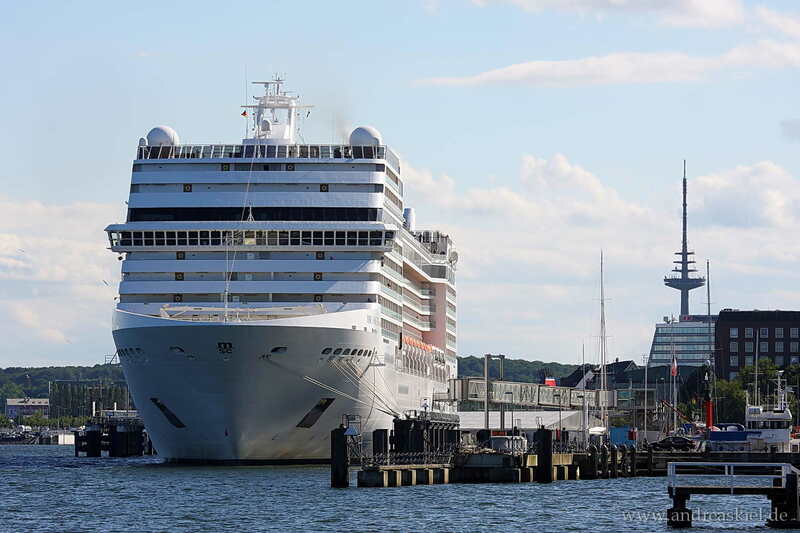 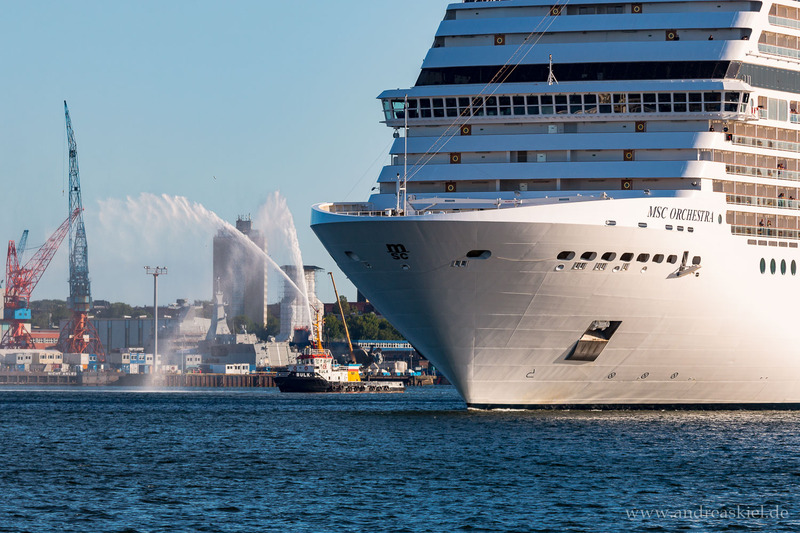 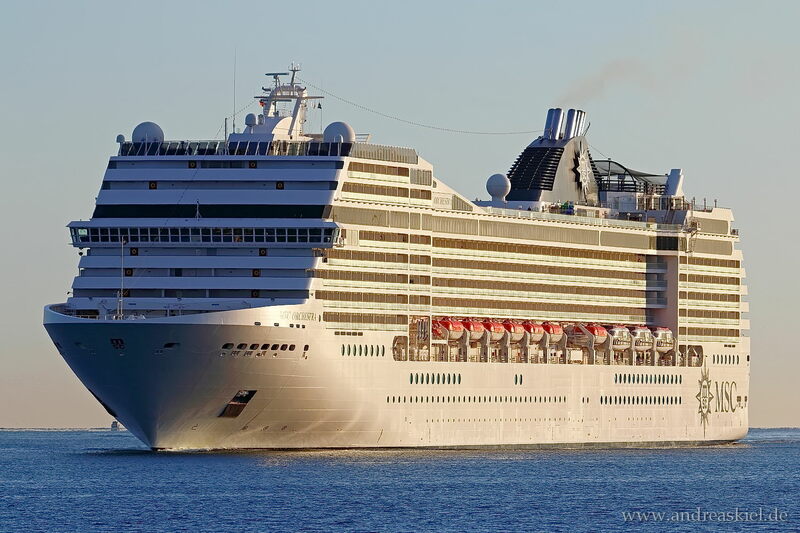 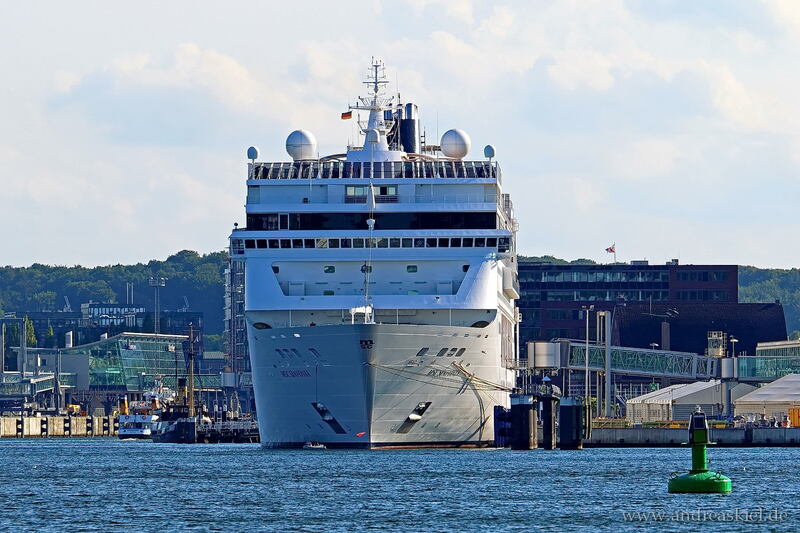 "MSC Musica" moored Cruise Terminal Kiel at 07.07.2013. 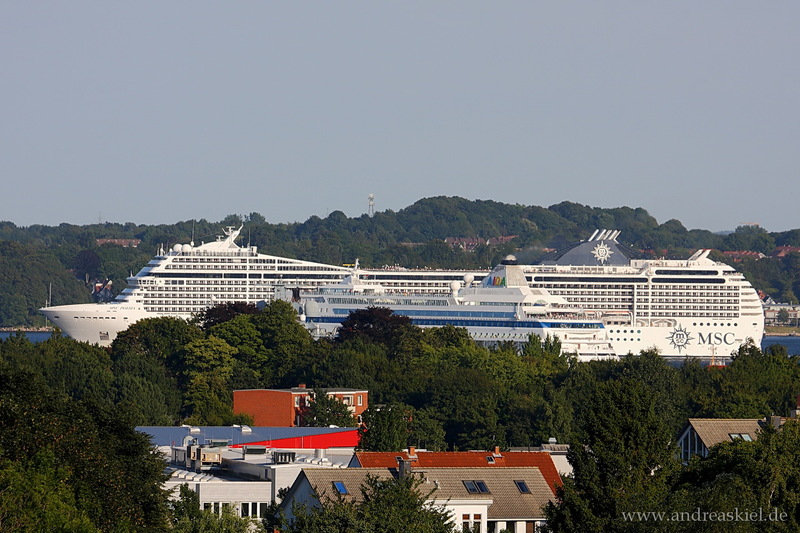 MSC Poesia outbound Port of Kiel at 24.08.2013.